Android Oreo (Go Edition) which is a lightweight version of the Android Oreo supports budget smartphones and helps entry-level smartphones run Android applications smoothly without the need for high-end hardware. Android Go was originally announced at the Google I/O 2017, but it was in October Google made some naming changes and brought it to India as Android Oreo (Go Edition). The coming of this new piece of software has aided a lot of budget phone manufacturers to come up with better performing devices at a lower price range. The effect of the same could also be seen in this year’s MWC 2018 where brands like ZTE, Alcatel and HMD Global announced their Android Go smartphones. Post the tech event, last week has witnessed the launch of one similar smartphone which comes with Android Go on board. The phone we are talking about here is the Lava Z50 which has debuted in the Indian markets at the price point of Rs 4,400. 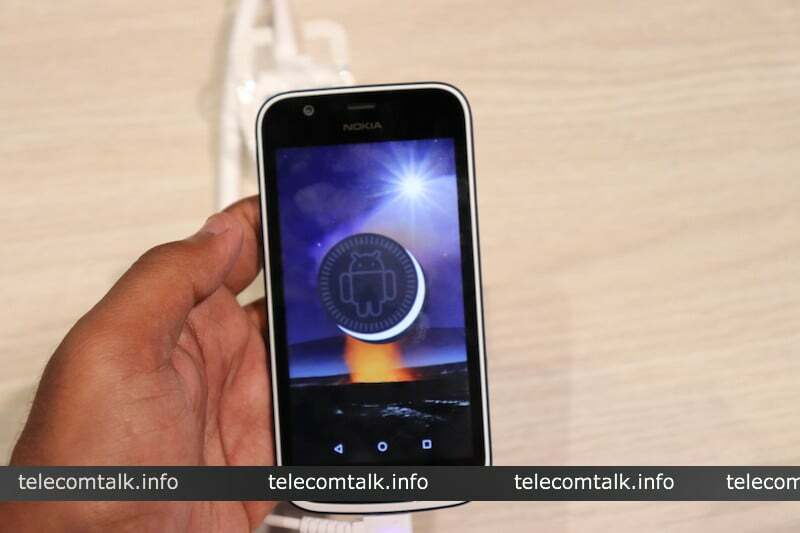 Following this development in the budget phone segment by Lava, HMD Global also made their debut in the same segment with their Nokia 1 Android Go smartphone at Rs 5,499. Given that the prices of both these devices are in close proximity and also both these devices come with the Android Oreo (Go Edition) OS, we figured that a comparison of the phones was a necessary idea for all the budget smartphone buyers out there. 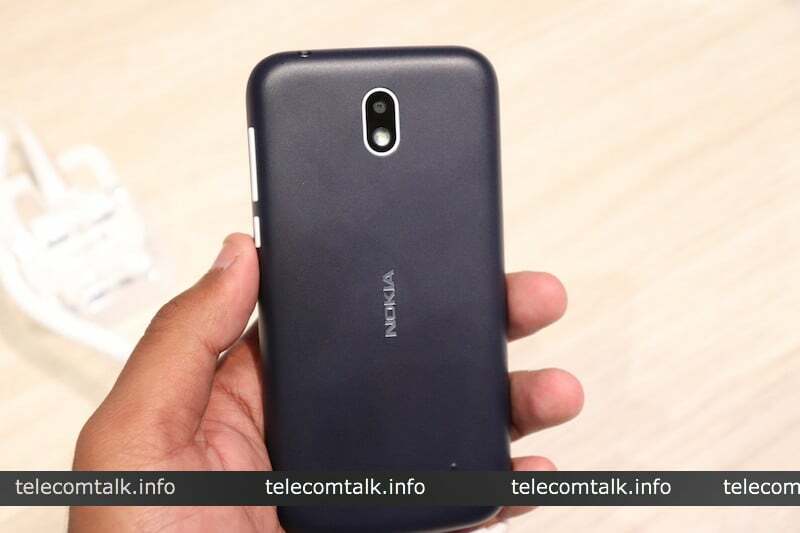 Both the phones – the Lava Z50 and the Nokia 1 share the same build material of polycarbonate which has been used to bring the devices to life. While the Lava Z50 leans more on the sleek and lean design, the Nokia 1 favours the rounded design. One interesting feature that the HMD Global’s phone, Nokia 1 offers is the ability to put Xpress covers on the back of the phone. The covers which will help users give a custom hint to their devices ship at the price of Rs 450. The Nokia 1 also differs from the Lava Z50 in terms of protection from water. While the Nokia phone is IP52 rated the Lava Z50 lacks this ability of resisting splashes. Although both the phones might differ slightly in the form factor and design department, they basically sport the same screen which is a 4.5-inch display with FWVGA resolution of 854×480 pixels which turns out to be a pixel density of 218 PPI. 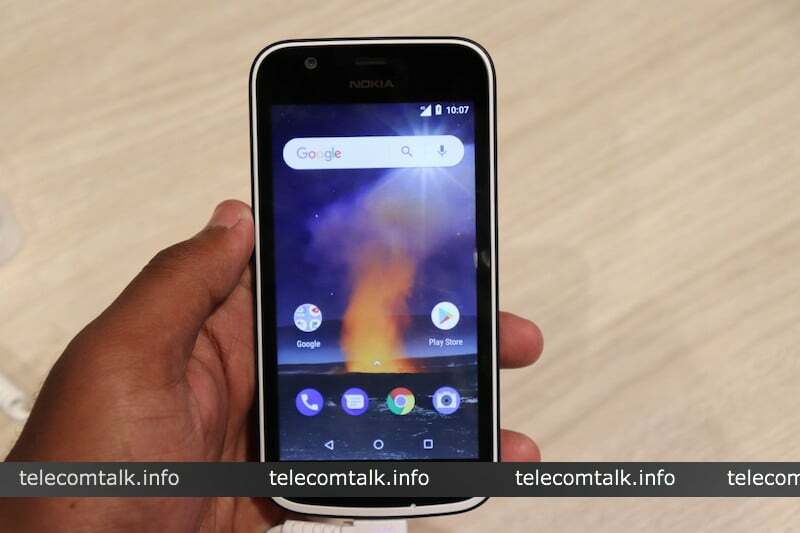 While the Nokia 1 shines in terms of design, the Laza Z50 takes the upper hand in regards to the display by providing a Gorilla glass on the screen which the Nokia 1 fails to do. The Nokia 1 and the Lava Z50 being close competitors also come packed with similar hardware. Both the phones sport the same MediaTek MT6737 processor paired with Mali-T720 MP2 GPU, 1GB RAM and 8GB storage. The Lava Z50, however, manages to shine in comparison to the Nokia 1 because of its dedicated SD-card slot with 64GB expandable storage. The Nokia 1 which provides a hybrid SIM slot offers the option to expand the memory up to 128GB. As for the battery, the Nokia 1 comes packed with a battery which is worth 2150mAh, while the Z50 comes with a 2000mAh battery. Like we mentioned before, Android Go running on Android 8.1 Oreo being a special platform for budget smartphones renders up to 50% optimisations when compared to standard Android. 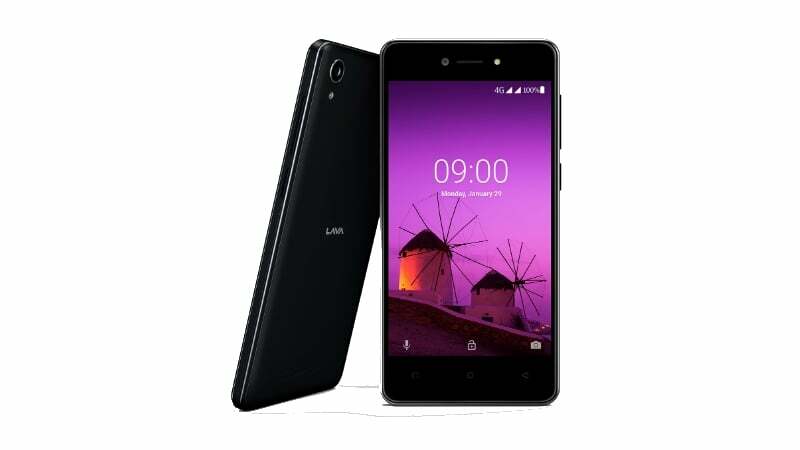 The software ensures that the phone keeps functioning at minimum RAM and also comes with no bloatware to reduce the overhead on memory and processor and provide a smooth experience to the user. The Nokia and Lava phones both come with a similar primary rear camera with a 5MP lens which is accompanied by LED flash on both the devices. The Lava Z50 however, does offer a better selfie shooting experience with 5MP front facing the camera as compared to the 2-megapixel on the Nokia 1. Surprisingly, despite its low price range, the Lava Z50 comes with a software-based bokeh (portrait mode) for both the front and rear shooters. While considering both the phones it will be vital to consider the ongoing Airtel cashback offer of Rs 2,000 on the Lava Z50 smartphone. If users are aspiring for a durable and customisable phone, it would be our recommendation to go for the Nokia 1. If not, the Lava Z50 provides a good camera experience within the Rs 5,000 range on paper. Apart from the cashback, the Lava phone comes with free one-time screen replacement within one year. A similar cashback offer like the Lava Z50 can be seen on the Nokia 1. Reliance Jio is offering 60GB of free 4G data and a cashback of Rs 2,200 further pushing the Nokia 1’s price to Rs 3,299. Considering all the factors and the pricing of the phones, the verdict leans slightly towards the Lava Z50 owing to its more features and less expensive price tag. But the colourful Nokia device along with the Xpress-On covers will also appeal more users. MediaTek MT6737 is good? Both the phones with same chip. It does not heat? The build quality of Lava 4G Connect M1 is pathetic. The keypad works erratically. I hope their touch screen phones are better.